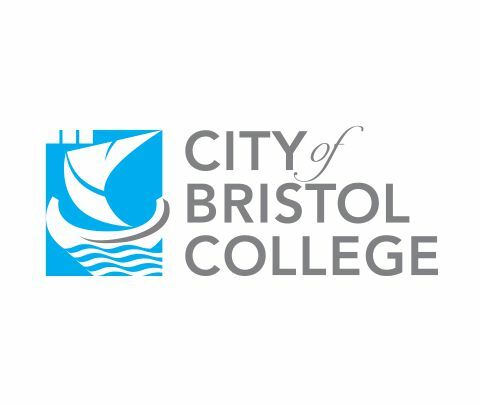 Vent-Tech were originally called in by a third party contractor working at the City of Bristol College to help interpret another company’s design for a wood waste extraction system. 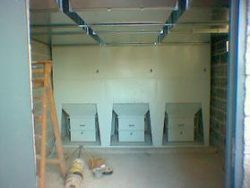 However the design itself proved to be flawed, so Vent-Tech was instead contracted to design an alternative extraction solution which was subsequently installed at the college campus at Ashley Down. 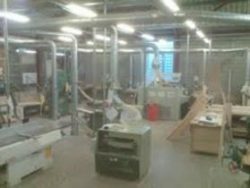 The college required a system that could extract from 32 woodworking machines in 3 different classrooms. To add complexity, the system was to be installed very close to the site boundary of the college (within 11 metres of the fence), meaning that the design had to meet very specific noise requirements at the boundary, whilst still maintaining adequate explosion relief. 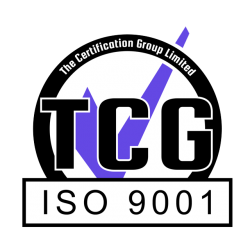 Vent-Tech met these requirements within the design by building a large structure around the filter plant with acoustic silencers to prevent breakout noise, yet still allowing sufficient venting to the outside to provide explosion relief. Vent-Tech designed and installed this particular wood waste extraction system 8 years ago and we continue to service it on a regular basis – it is still working very effectively. Following this successful design and implementation, Vent-Tech has carried out around 30 other jobs for the college including designing and installing a number of different extraction systems, servicing, LEV testing and more.